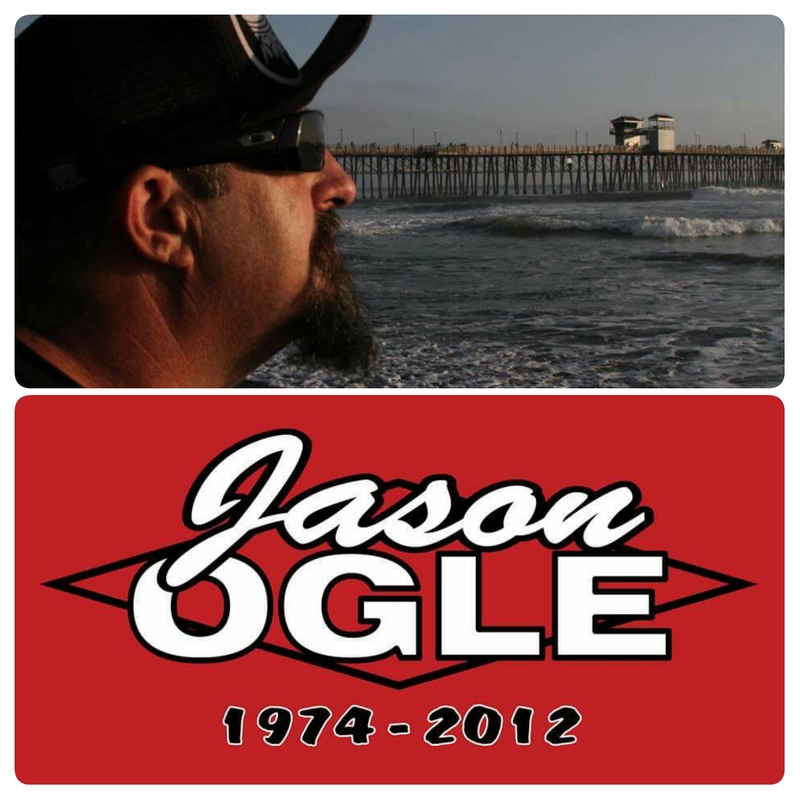 Jason "Big O" Ogle, only 38, passed away on September 30, 2012 due to a massive stroke that initially occurred on September 13, 2012. 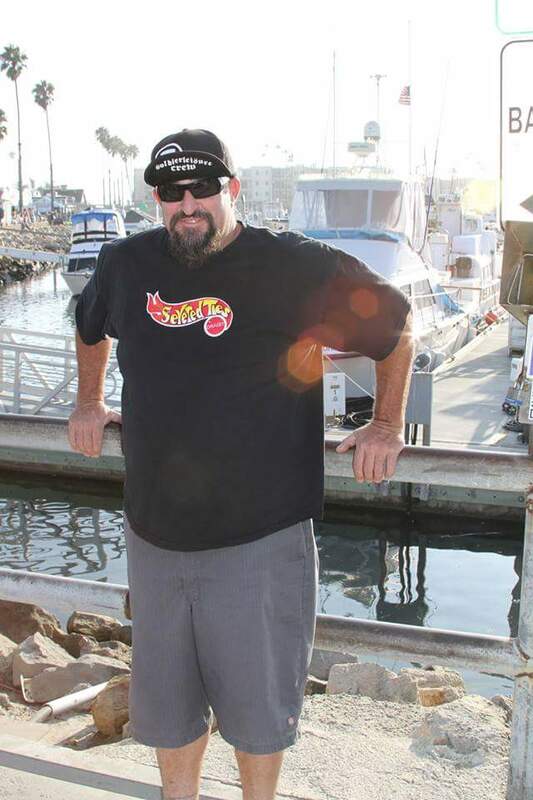 His family and closest friends were by his bedside as he went with the angels peacefully. Jason is preceded in death by his father Jerry Ogle and mother Cindy Schmidt. He leaves behind his three amazing children Sheldon Ogle (16 years old), Carter Ogle (9 years old), and Madelynn Ogle (9 months old). He also had sisters, many aunts, uncles, nephews, nieces, cousins and many friends nationwide. 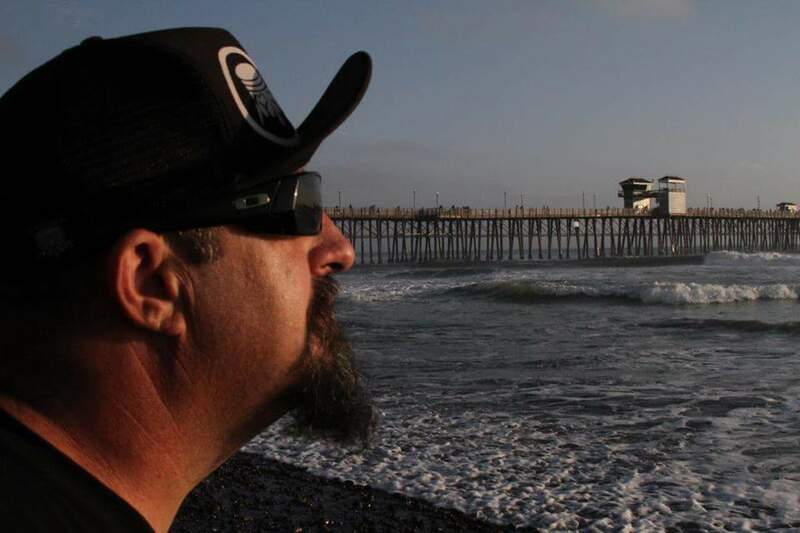 Jason had two passions in his life... his children, and his car club Severed Ties, that he was a member of for 16 years. He worked in the fiber optic industry for many years. 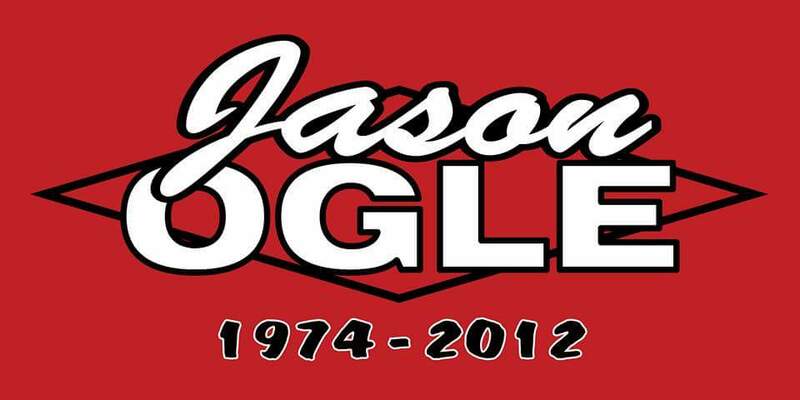 Jason will be deeply missed and forever in our hearts. Nicholas had a special and strong bond with his family and friends. We all loved him unconditionally. 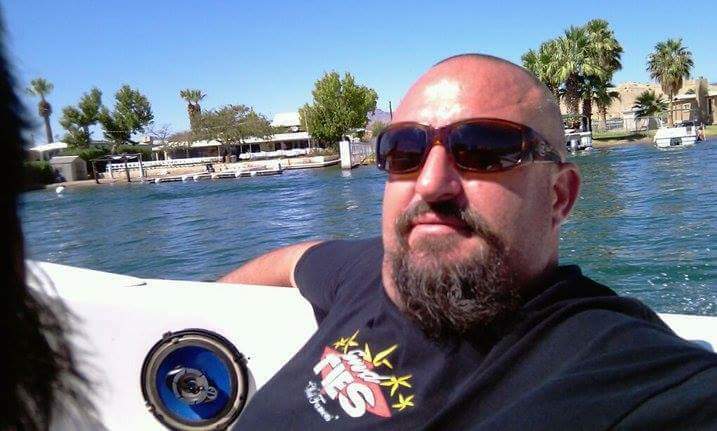 He leaves behind his parents, Henry and Becky Vargas, his brothers Henry Jr and Joe Vargas, and his 3 children who he adored; Isaiah, Anisa and Kamryn, his nephew Tyler, and niece Lauryn. 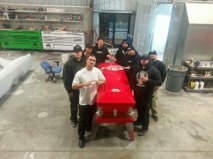 If Nick wasn't with his children he was with his best friends who he loved as brothers, Daniel Mirelez and Derrick Wallace. 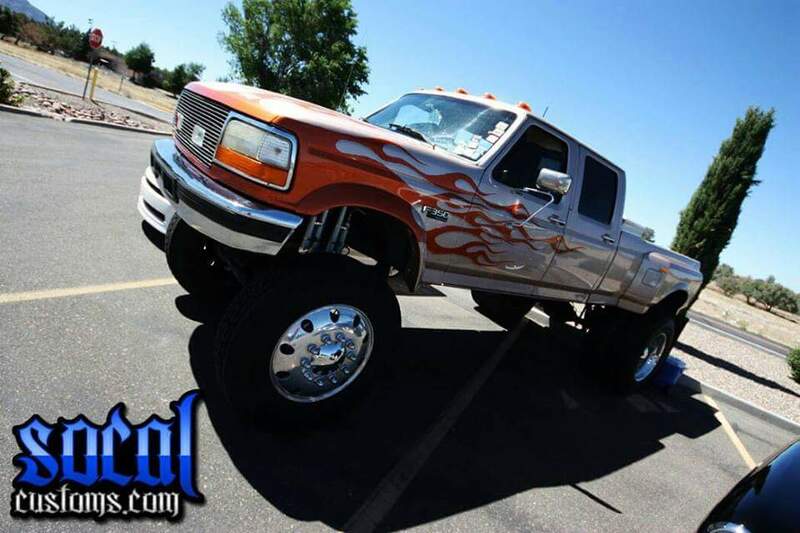 If you knew Nick, then you knew how much he loved going to car shows here in California, Las Vegas, and other various places. 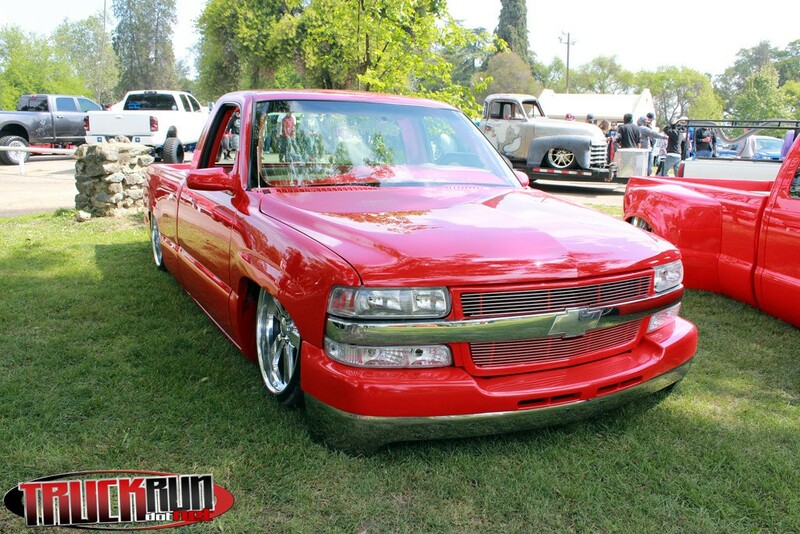 His pride and joy was his Red 2000 Silverado that he showed in car shows and won him a variety of awards. 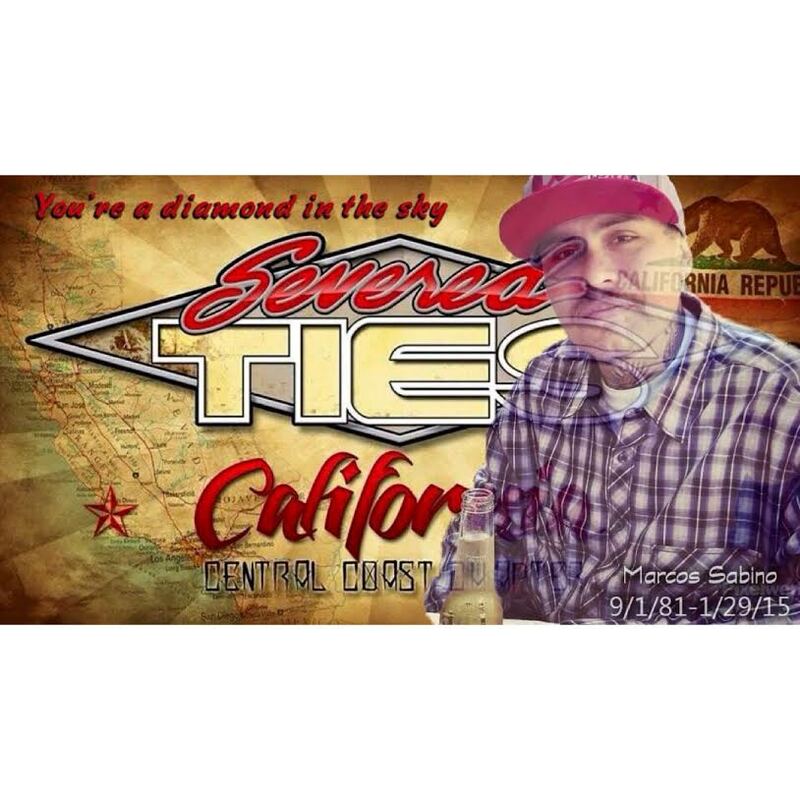 He was a member of Severed Ties, an organization that he loved and was proud to be a part of. Nicholas had a special bond with them, especially with Steve Adgate who he would always talk about.